Pumping concrete using concrete line pumps and concrete boom pumps can make your concrete placement much easier and faster. After all the concrete pump truck does most of the work of getting the concrete where you need it. 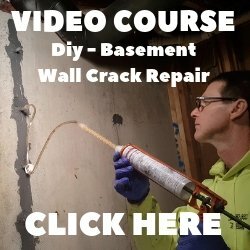 Most concrete pump jobs are either very large concrete placements or difficult to reach areas like a second floor or a basement with limited access. 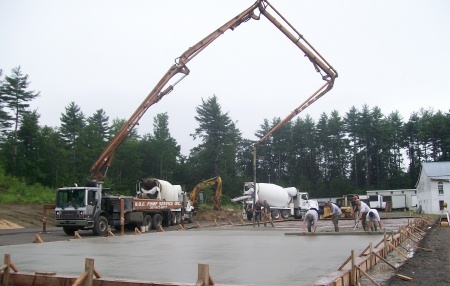 The ease and speed of using trailer concrete pumps or a truck mounted concrete pump to place the concrete will save you manpower and time, saving you money. WHAT ARE THE DIFFERENT TYPES OF CONCRETE PUMPS? Concrete Line Pumps - Small and versatile, trailer mounted concrete pump. 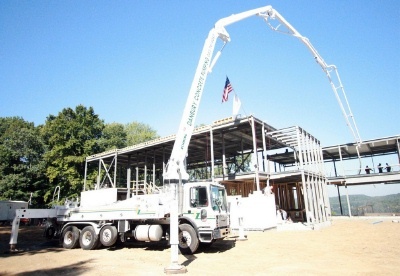 Truck Mounted Concrete Boom Pump - Medium to Very large concrete pump with boom that can reach over 200 feet. WHAT MAKES A GOOD CONCRETE PUMP OPERATOR? WHAT TO KNOW BEFORE BUYING A USED CONCRETE PUMP TRUCK? WHAT IS THE AMERICAN CONCRETE PUMPING ASSOCIATION? WHO IS THE BEST CONCRETE PUMP MANUFACTURER? IS CONCRETE PUMP RENTAL YOUR BEST CHOICE? We use concrete pumps, both line pumps and boom pumps, very regularly for our concrete floors. Pumping the concrete is so much easier than pulling the concrete from a chute, wheelbarrow, concrete buggy or skid-steer. 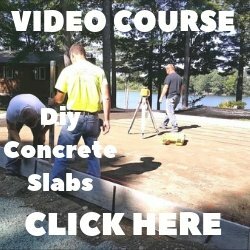 If you've never used a concrete pumping truck to place concrete, try it, you may like it.